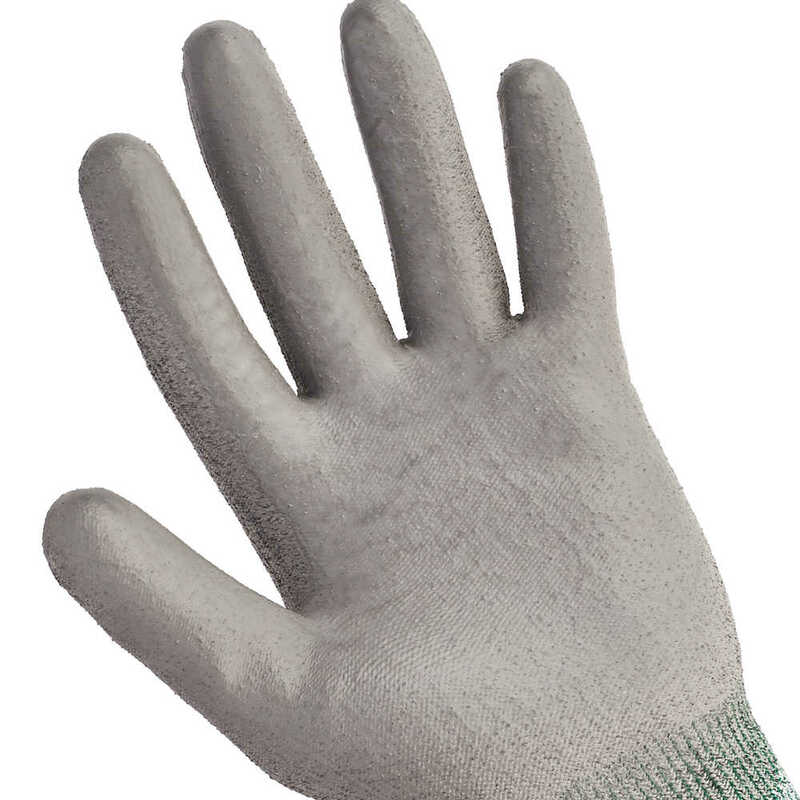 Jackson Safety G60 Level 3 Polyurethane Coated Cut Resistant Gloves help give your team a confident level of protection against hand injuries and lacerations. 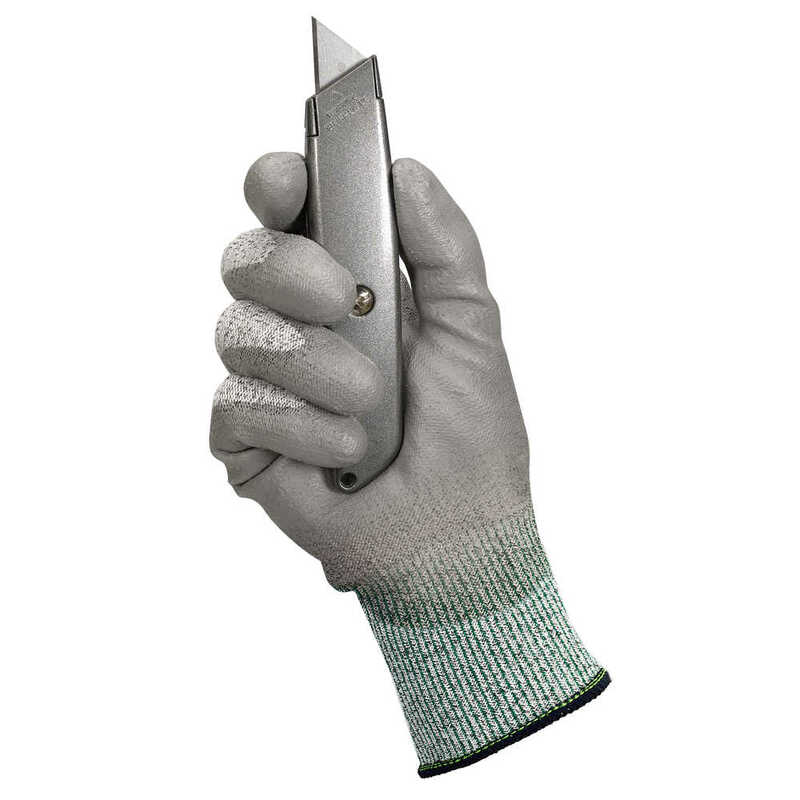 They are ANSI Cut Level 3 (CPPT = 1,010 grams) and EN388 Cut Level 3 protective gloves. 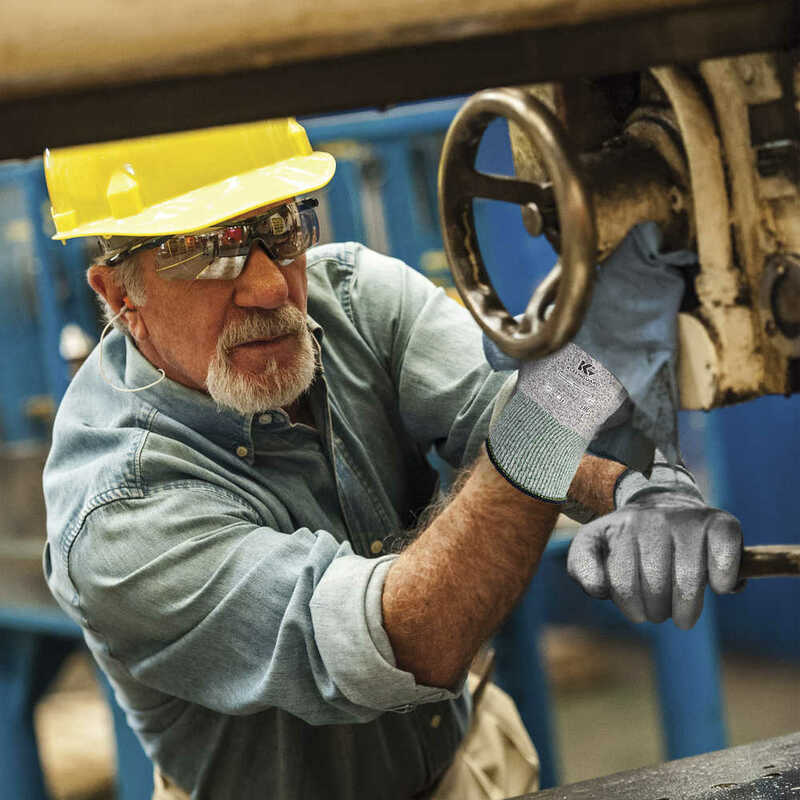 These coated safety gloves are made of ultra-high molecular weight polyethylene (UHMWPE) fiber, which enhances breathability and protection for a comfortable fit. 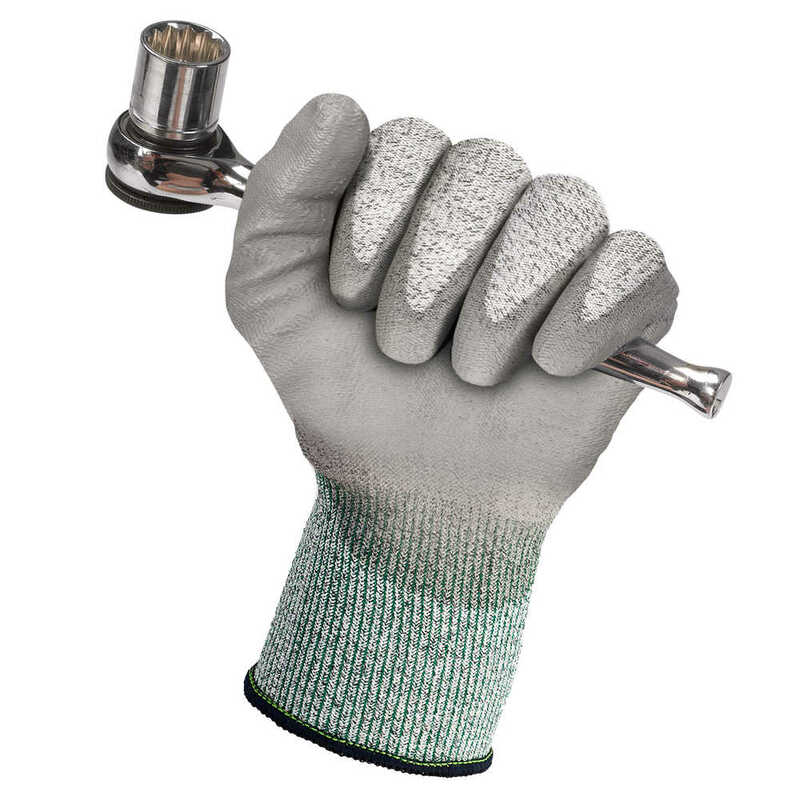 The polyurethane coated palm and fingers give your workers excellent grip and dexterity, so they won’t sacrifice productivity for protection. 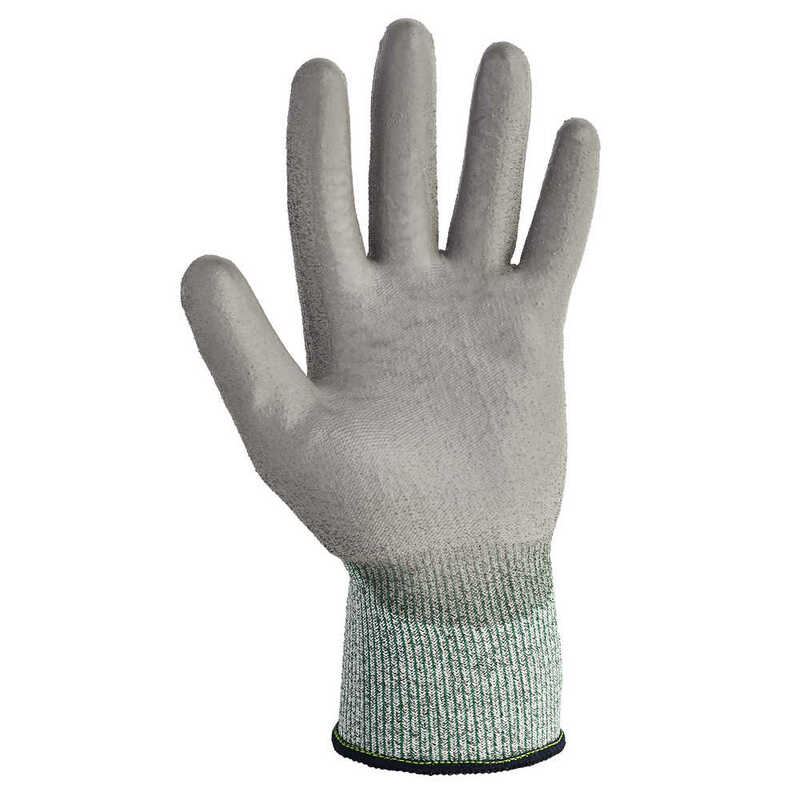 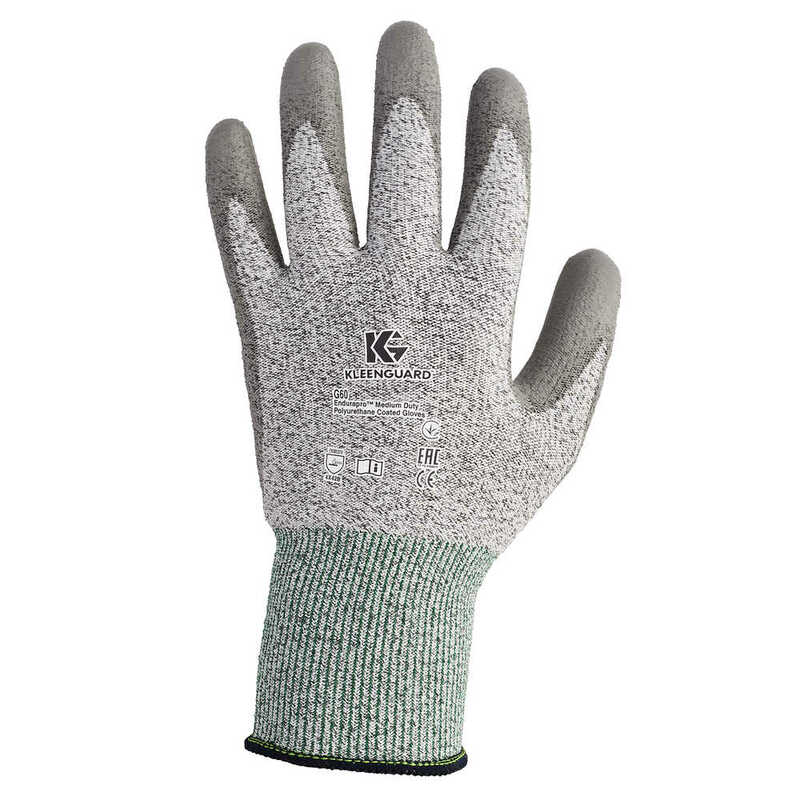 Each pair has a dedicated right and left glove, for a snug fit.